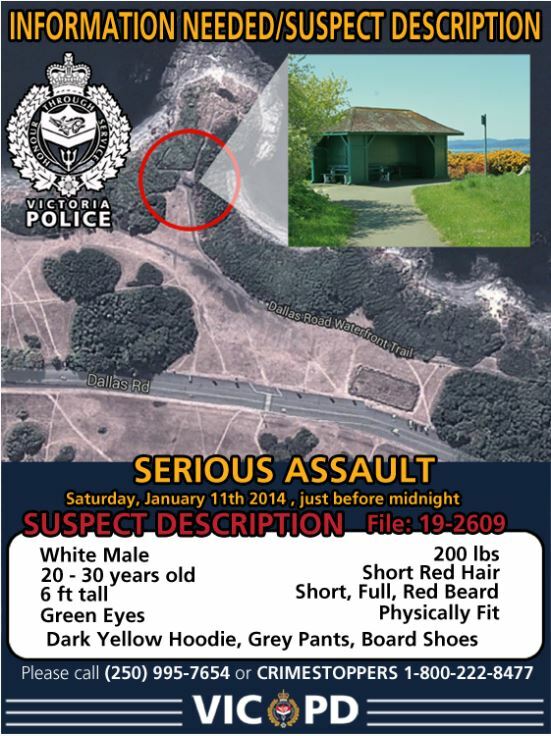 Victoria police are asking for members of the public to contact them if they have any information about a stabbing in Beacon Hill Park in 2014. Just after midnight on Sunday, Jan. 12, 2014, VicPD officers were called to Beacon Hill Park near Dallas Road. Once there, they found a 48-year-old man with stab wounds. The man was rushed to the hospital and remained in hospital for 10 days after the attack. Police said the attack happened near a public shelter adjacent to the dog off-leash area on the Dallas Road Waterfront Trail, along Dallas Road near Finlayson Point. Investigators believe that the victim and the attacker were not known to each other. Robbery is not considered a motive. The victim is also asking anybody with information to come forward. 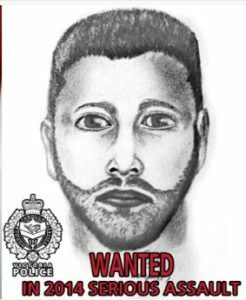 The suspect is described by police as a white man, 20 to 30-years-old, 6’0,” 200 pounds, physically fit, with short red hair, a short red full beard and green eyes. He was wearing a mustard or green/yellow coloured hoodie, grey pants and skater/board shoes. 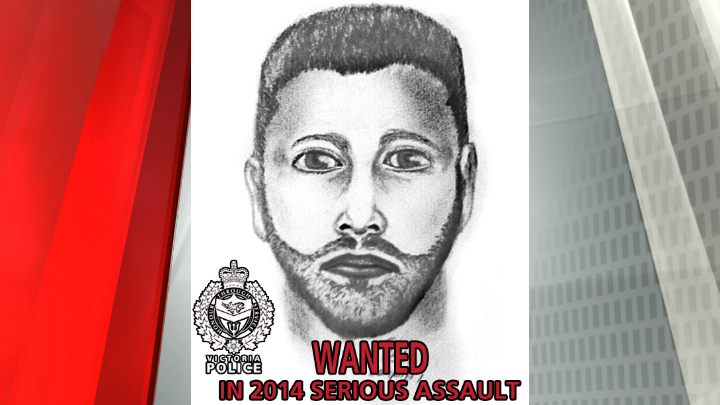 A sketch of the suspect was completed and released to the public on Jan. 29, 2014. “Investigations such as these typically require that one piece of information to turn the tide in the investigation and as of today, we have not received that,” Investigative Services Division Insp.Keith Lindner said in a statement. If you have any information about this crime and you’d like to remain 100% anonymous, please call us at 1-800-222-8477 or leave a webtip on this website.